2. The high-performance, low failure rate of the PLC control system, three years free warranty. Enable higher precision, lower failure rate. 3. The heating system uses temperature control module, man-machine interface display and operation, the display, operation and adjustment more simple and humane. 4. High-precision, medium inertia servo motor drive system, borrowed CNC machining center circular interpolation technology, the choice of motion control module can be adjusted to the speed of the servo motor and ensure that running accuracy of plus or minus 0.2 mm to ensure high-speed precision operation. 5. 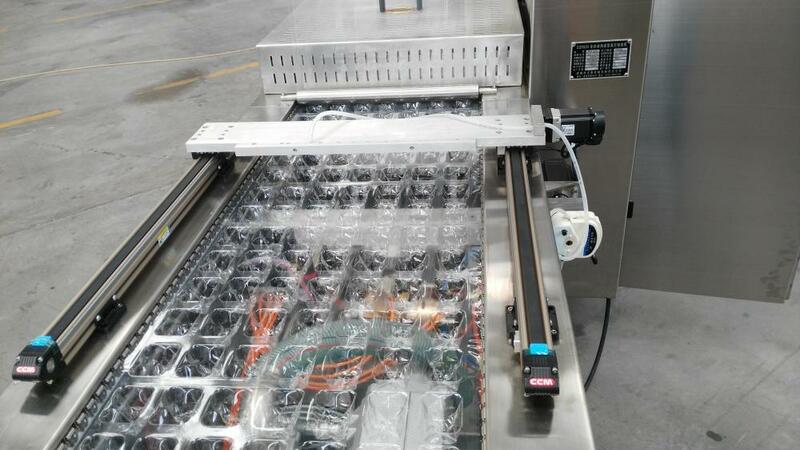 The machine is equipped with automatic safety protection devices, mainly related to the safety of the operator of the site is equipped with a protective cover. 6. HMI plus PLC centralized control, substantially all of the operations can be done on the touch screen (installation, except in the film). Whether crosscut knife choice or coding, etc. as long as the number of rows on the touch screen to make simple adjustments. 7. faulty touch screen and servo amplifiers can prompt the cause of the failures and parking. 8. 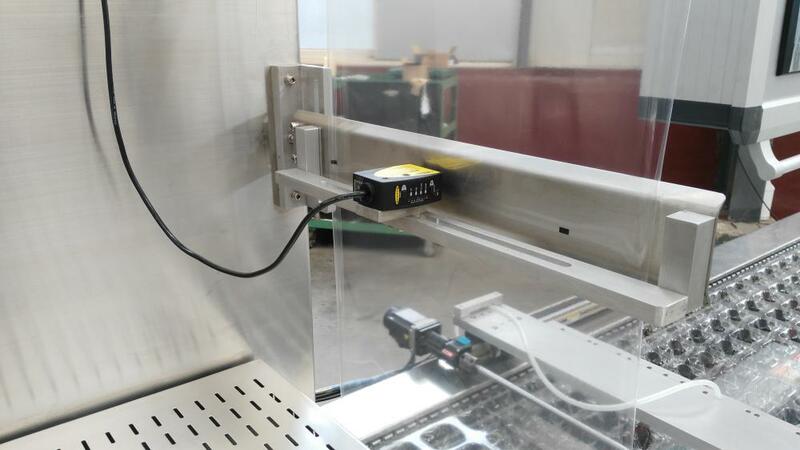 The optical tracking system used by the US imported three-color mark sensor, can sense all colors and strong output signal, be sure to use color film, color film and can be molded with the bottom zone accurately aligned. 9. The low-voltage electrical control system uses a well-known international brands Schneider Electric, with over-current, over-voltage and overload protection. 10. 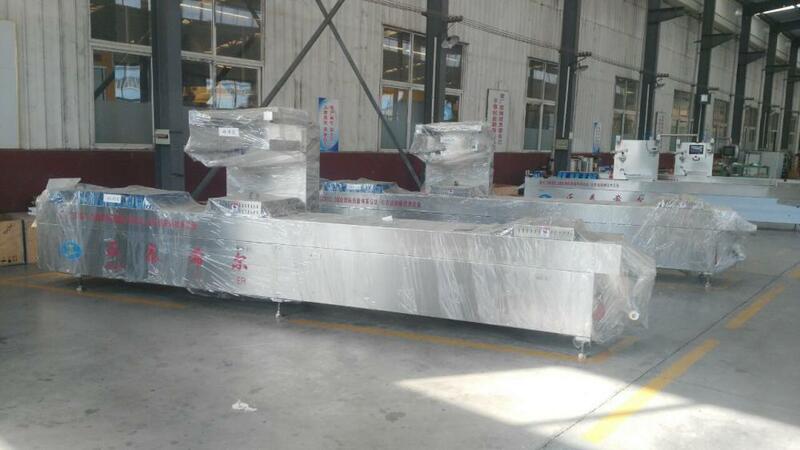 The machine adopts frame structure, all materials used food-grade stainless steel and aluminum alloy 3042B assembled. 11. The high quality stainless steel chain drive system and a film clip; ensure clamping force film clip, drive effectiveness and service life. 12. The pneumatic part of the original Airtac solenoid valves and cylinders, and centralized modular pneumatic valve terminal system that allows operational stability and reliability. Vacuum system uses pneumatic valve islands off and pneumatic bleed, ensure more stable performance in high-frequency use, longer life. 13. The top and bottom of the film adopt advanced inflatable roller fixing and positioning technology, more convenient, lower failure rate. 14. The independent upgrade system adopts link auxiliary lift, ensure that the studio is not deformed at high sealing pressure does not shift. Maintenance, maintenance more convenient. 15. 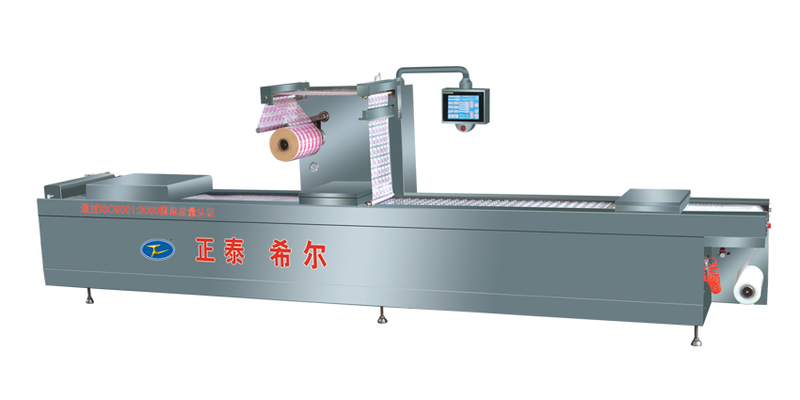 The independent brakes and automatic tensioning system, to ensure the operation, the next film can not afford to film and deviation, the top of the chain to ensure high-speed operation, the base film is not due to jitter affect coding work. 16. with a powerful waste recycling system to ensure that both sides of the base film is timely and effective waste recycling. 17. The product is equipped with individual customers and transverse slitting knives, each cross knife achieve individual control and operation. 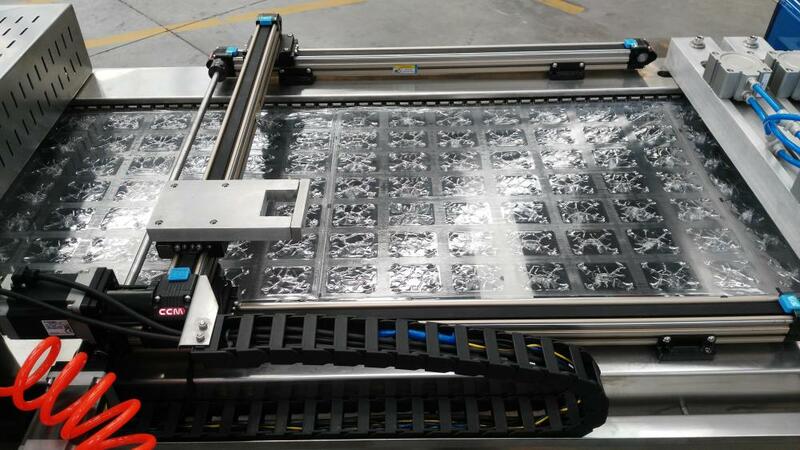 Each is equipped with a mold and a slitter knife, quickly adjust to ensure timely replacement of each mold (including cross-cutting knives, slitters and material support, etc.) to replace only a few minutes. 18. equipped with Germany imported 200 environmental vacuum pump system, the exhaust rate of 200 cubic meters per hour. Strong power 5.5KW to ensure high pumping speed, high vacuum and high efficiency. 19. using integrated film brake mechanism can be quickly and accurately brake film, color film and the base film so accurately aligned. 20. Equipped with automatic coding machine, production date at the end of the film. 21. According to customer requirements with two sets of molds. Looking for ideal Food Vacuum Packaging Machine Manufacturer & supplier ? We have a wide selection at great prices to help you get creative. 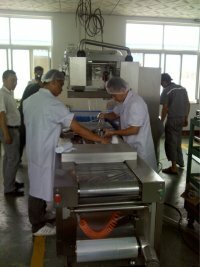 All the Vacuum Food Packaging Equipment are quality guaranteed. 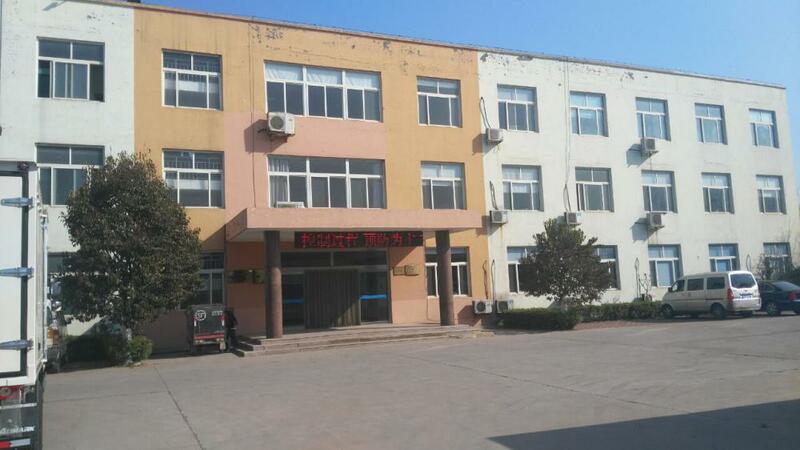 We are China Origin Factory of Multifunction Vacuum Food Packaging Machinery. If you have any question, please feel free to contact us.